From “A Court of Thorns and Roses” to “Simon Vs. The Homo Sapiens Agenda,” our tastes in books may slightly differ, but there’s no doubt that 2015 gave us a great amount of the best and most thought-provoking novels. 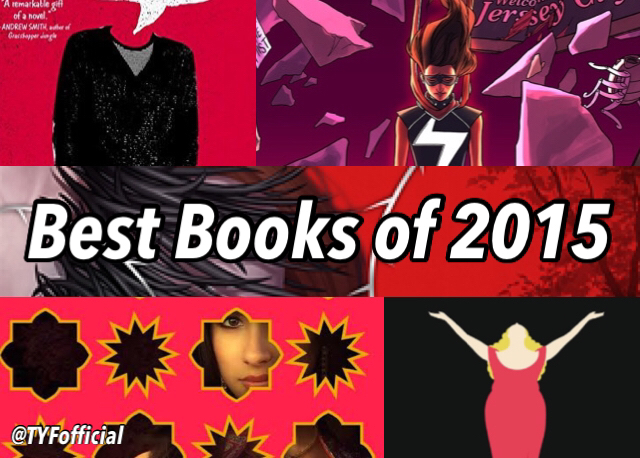 Click through the slideshow to see our cumulative and some individual writers’ lists, and sound off in the comments with your favorite books of 2015!